Politoed is a Water-type Pokémon. 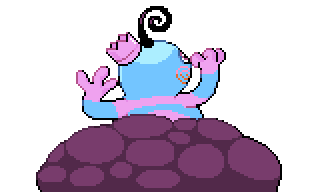 It evolves from Poliwhirl when traded with a King's Rock. 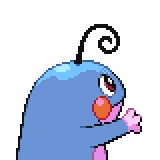 It is one of Poliwag's final forms, the other being Poliwrath. 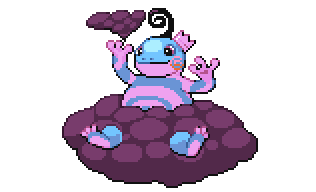 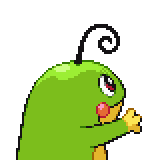 It can Mega Evolve into Mega Politoed using the Politoedite. 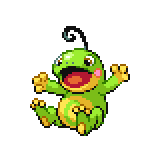 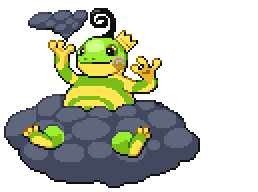 A level of "Start" indicates a move that will be known by a Politoed obtained at level 1. 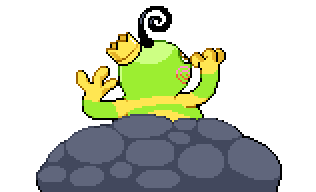 This page was last edited on 29 April 2018, at 21:12.